The Occupational Safety and Health Administration (OSHA) mandates that all employers with more than 10 employees - except those in exempt low-risk industries - maintain a record of work-related injuries and illnesses. Those who are required to maintain these records should use OSHA’s Form 300: Log of Work-Related Injuries and Illnesses or an equivalent state-specific form, and forms must be posted by February 1. Those same employers must then post OSHA’s Form 300A: Summary of Work-Related Injuries and Illnesses each year between February 1 and April 30. As its name implies, Form 300A summarizes (and sanitizes) the information logged on Form 300. 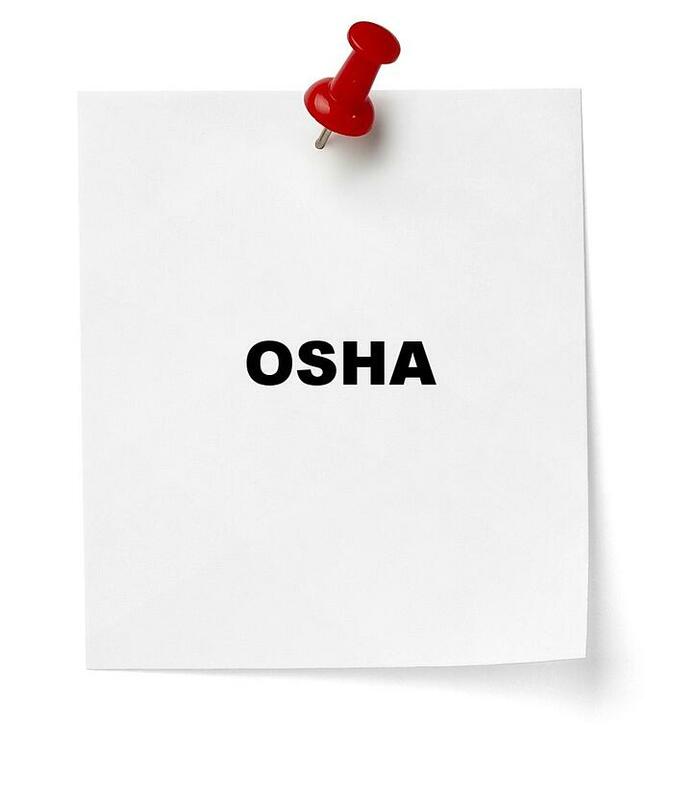 OSHA Form 300A must be certified by a company executive and posted in a conspicuous location where notices to employees are customarily posted. The notice must be posted even if there were no workplace-related injuries or illnesses. In addition to these internal recordkeeping requirements, certain employers with 20 or more employees must submit their OSHA 300A form online by July 1. The website for submission is OSHA’s Injury Tracking Application (ITA), which can be found here. For more information or help navigating the forms, contact us today.